Local law enforcement officials have seen a spike in fraudulent calls this week. They urge the public to be cautious about suspicious calls requesting personal information or payments. 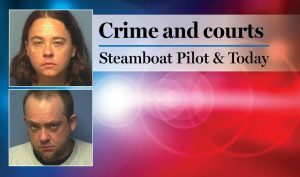 STEAMBOAT SPRINGS — A recent phone scam has victimized several Routt County residents this week, causing several people to lose money to fraudulent sources. Routt County Sheriff Garrett Wiggins said his office has received several reports of scammers claiming to be a lieutenant from the Sheriff’s Office. The callers have told residents a warrant is out for their arrest, and they need to make some sort of bond payment to resolve the issue. The scammers had enough details about their victims and about the Sheriff’s Office to appear legitimate. In many cases, they told people to go online where they could resolve the issue through various payments. He described one incident in which someone sent about $750 to a person they thought was with law enforcement. Wiggins said such crimes have become increasingly common in recent years. 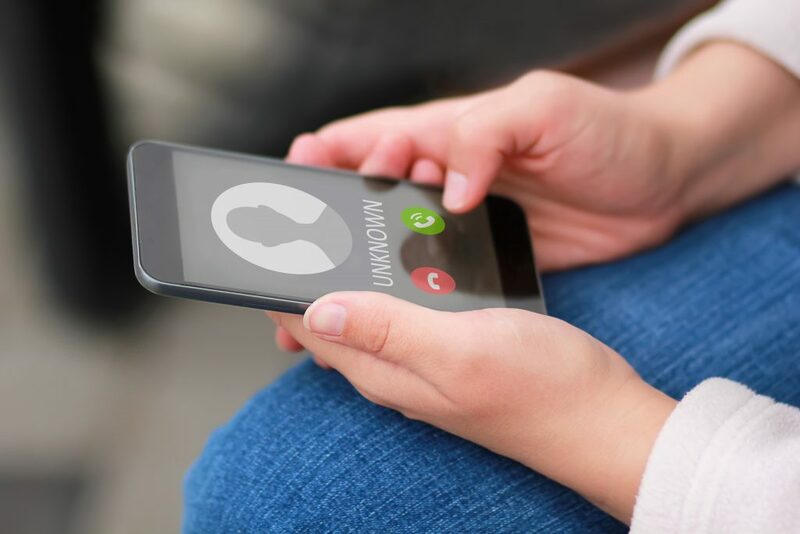 Advances in technology have allowed criminals to make calls that appear to come from local numbers, even from government agencies. At the same time, the digital age has proliferated personal data online, which makes it easier for scammers to manipulate victims. “People can find out pretty much whatever they want about anybody,” Wiggins said. Steamboat Springs Police Chief Cory Christensen also has noticed a recent uptick in fraud reports but not from scammers claiming to be with local law enforcement. On Wednesday, a resident received a call from someone claiming to be with a police department in Texas. The scammer told the resident their car had been involved in several crimes, and they would face criminal charges if they didn’t send money. “They said drugs and blood were in the car. They made it sound pretty dastardly,” Christensen said. 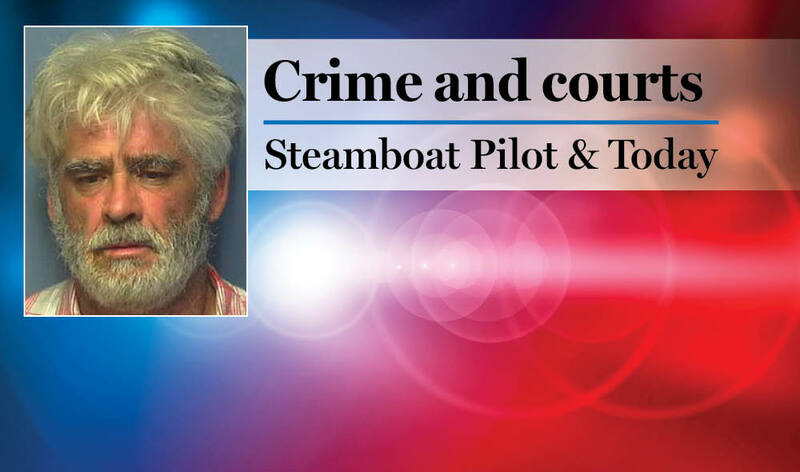 Fortunately, the resident contacted Steamboat police before making any payments. Officers assured them the call was fraudulent. 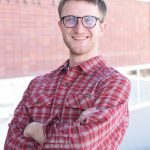 Christensen urges the public to take similar caution if they receive suspicious calls phishing for personal information or payments. Wiggins added that anyone who claims to be a law enforcement officer should be able to give their badge and employee numbers. People then can hang up and verify that information with local law enforcement to make sure the call is legitimate.